Simple Saturday Prep: Time Lapse Photography in No Time! Don't you find time lapse photography simply amazing? I do. I always have. Especially the kind that features flowers in bloom. Oh, my golly-goodness! I love it! Stuff like this...click HERE and check this out! Well, my Simple Saturday friend, there is no need to gather up drums or that cool techno-quibbly instrument to do our Simple Saturday Time Lapse Photography tomorrow. No way, Jose'. 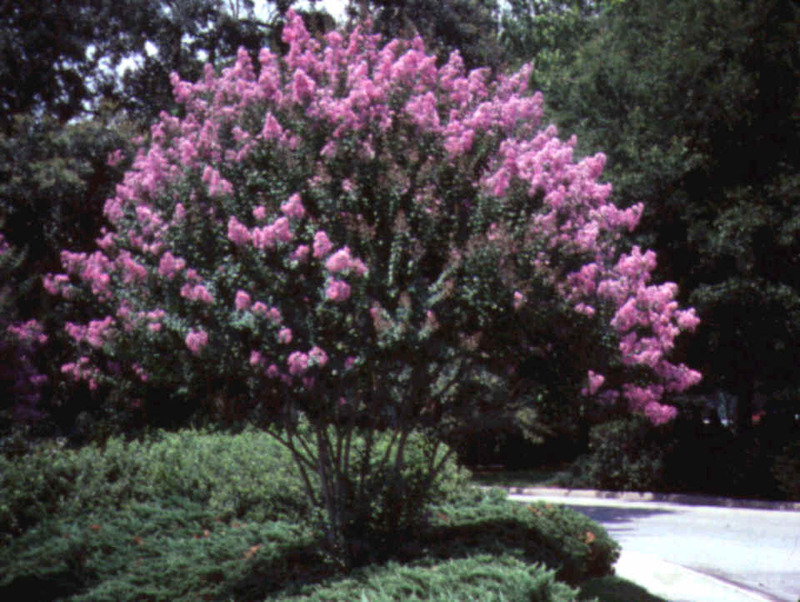 What you will need, though, is a crape (crepe) myrtle tree. Got one? They look like this...click HERE to get a gander.They're kind of a southern tree...something that can endure the brutal heat we're dealing with right now. Even if you don't have a crape (crepe) myrtle nearby, stop by tomorrow for some Simple Saturday fun. You know you'll be glad that you did! Newer PostSimple Saturday: Time Lapse Photography in No Time!